SRIM Rotor consists of a three-phase winding Similar to the stator winding, But in SCIM the rotor consists of bars which are shortened at the ends with help of end rings. SRIM the resistance can be added externally to improve starting torque, in SCIM the same cannot be added. SRIM needs frequent maintenance (For brushes and resistance) we need to keep on checking the brushes at least once in a month, Also it need special MOC brushes, in case if you are using water resistance starter the water level should be maintained otherwise leads to motor or rotor winding failure, But in SCIM no such frequent maintenance is needed. SRIM Rotor is very costlier, the rotor winding takes 60 % of the total rotor cost but in SCIM cheap and one-time installation is enough to maintain entire life. 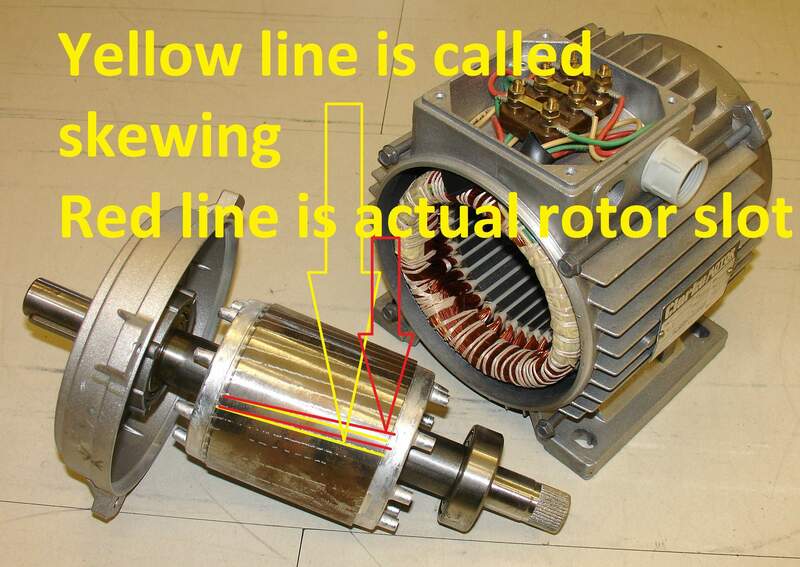 Rotor should have wound and the rotor poles is equal to stator poles. In SCIM: there is No such an equality, it will maintain automatically. 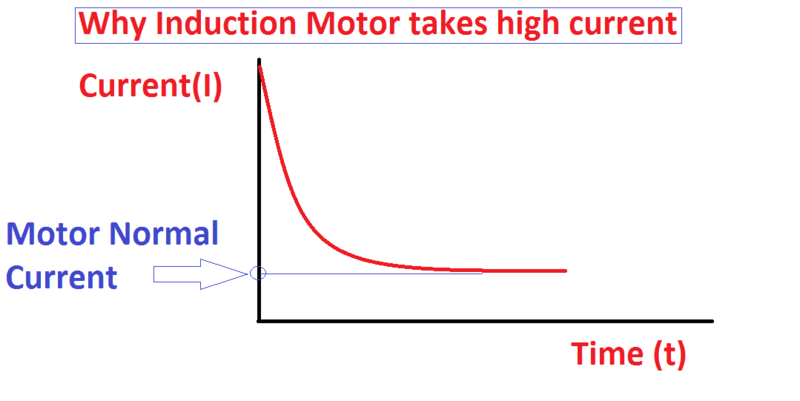 SRIM: Speed control can be done through rotor resistance But SCIM We need costlier electronics VFD drives which generate harmonics. It is 3 times costlier than the motor. Also, we need to maintain separate rooms for these electronics drives. It needs periodic maintenance. Rotor copper loss is high due to rotor resistance in SRIM, In SCIM maintains high efficiency. Used in high torque applications such as lifts, hoists, cranes, elevators, grinders etc, SCIM is used for pump application, fan application such as low starting torque application.